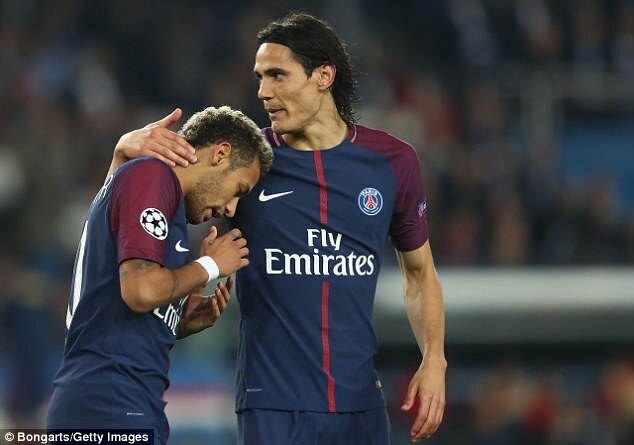 PSG striker Edinson Cavani insists his side must remain united following recent events which saw him engage in an on-field public spat with new boy Neymar regarding the taking of a penalty. 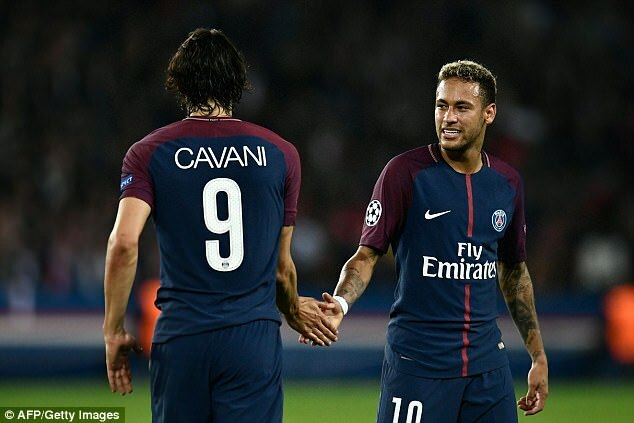 Cavani, the club’s long serving penalty taker, clashed with Neymar who wanted to take the duty off him during a league game with Lyon. The players have tried to bury the issue since, and Cavani has come out to say the club must stick together if they are to achieve the big things expected of them this season. 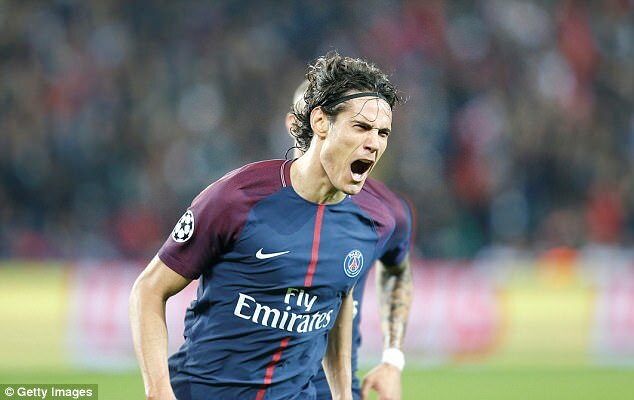 ‘We are all different, we might all have different ways of living and seeing things,’ Cavani recently told Italian broadcasters Mediaset Premium. ‘But when we are on the pitch, we have to all work together as if we’re a family to go towards the same objective, which is for the team to win,’ the Uruguayan added. Cavani and his PSG comrades were able to put their differences aside this week however, as they pulled off their biggest victory of the season. The French giants played host to Bayern Munich at the Parc Des Princes, and subjected their visitors to a humiliating 3-0 defeat. Cavani himself was among the goals, adding a sublime curled effort to Dani Alves’ opener before Neymar capped off the performance with a third. The victory sees PSG sit top of group B with six points from a possible six. Next up on the European stage they face Belgian outfit Anderlecht, who are yet to earn a single point in the group.